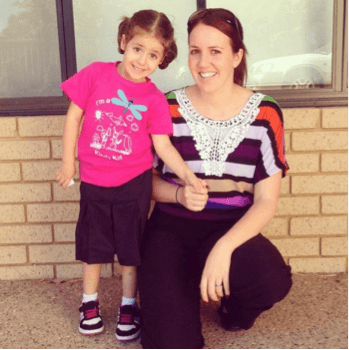 Standing at the front door, taking a photo of my daughter on her first day of Kindergarten, I think I was more excited than my daughter! Perhaps it was because she would be attending my Primary school and my Kindergarten classroom. For me it was a nostalgic trip down memory lane! For her, it was a big step into the world of being a big girl! Leaving her baby brother at home and going off to school was exciting for both of us! 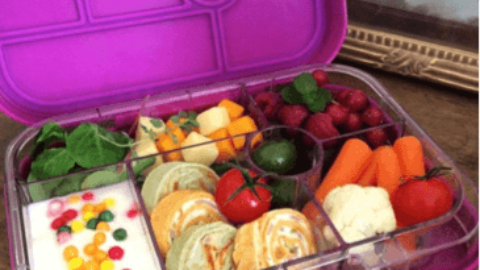 Do we pack our own lunches for the children? 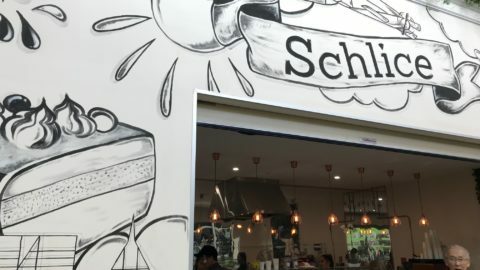 Do we need to bring morning tea and afternoon tea? For me it was yes we need to pack our own lunches and no we didn’t need to bring morning or afternoon tea as it was provided by the school. 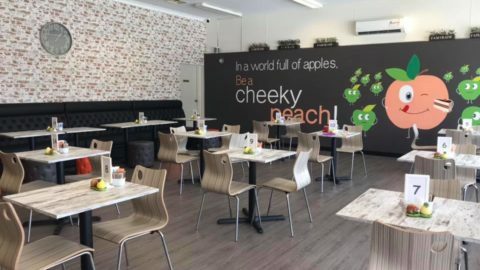 I found out that other schools request you bring a piece of fruit to share for morning tea. You take this as a whole or cut up. If you want to keep it cool – the freezable lid containers are a great option for keeping fruit and yoghurt cold all day. 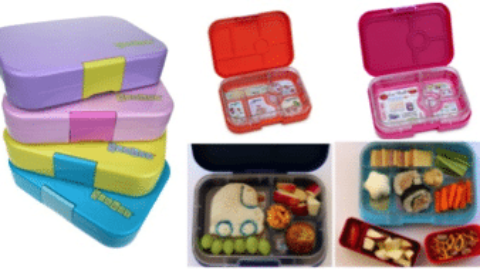 Our suggestions for lunchboxes for kindy children are the Leakproof Yumbox Range or EasyLunchboxes – these are easy to open and close for little fingers and have compartments so you can put lots of nibbles in with the sandwich. Making the same lunch every day can be a bit tedious – especially since we have approximately 200 days of school a year. 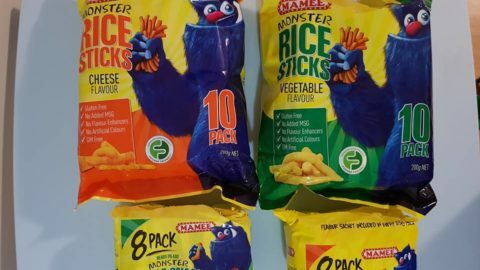 Times that by 8 primary school years (including Pre-Primary and Kindergarten) that is aproximately 1500 school lunches we need to make in our children’s primary school life. 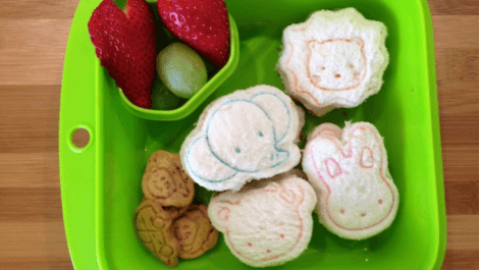 Mixing it up a little with a different lunchbox or sandwich cutters througout the week can help My top tips I learnt when my daughter went to Kindy which I carried on through now we are heading into Year 2 for my daughter and Year 1 for my son next year. Ensure the lunchbox is inside an insulated lunchbag that will hold an icepack and lunchbox, to keep everything cool for several hours. Choose an easy to open but leak-proof water bottle. In summer months add ice cubes or freeze and wrap in a tea towel – these usually sit on the desk inside or outside of the classroom. 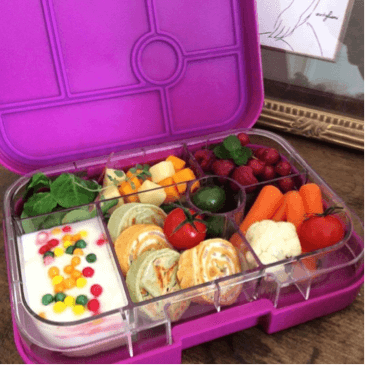 Back to School Lunchbox Tips, written by Yvette Bowyer from Little Bento World. 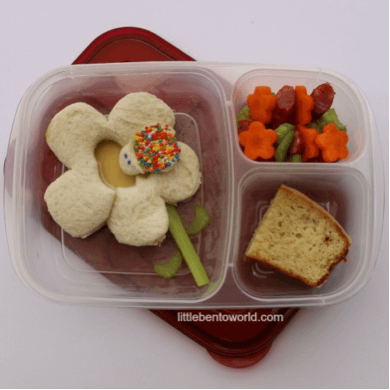 To learn more about Little Bento World’s Products, Printables and Yvette’s Daily Lunchbox Ideas, visit the website or their Little Bento Shop in Bibra Lake (open Tuesday and Fridays 10-2pm and Saturdays 9-12pm) or check out her facebook page.